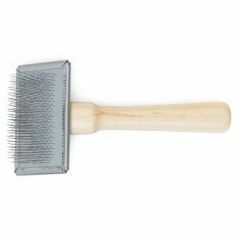 The Ancol Wooden Handled Slicker Brush range is ideal in assisting with the removal of tangles for long/silky coated animals. 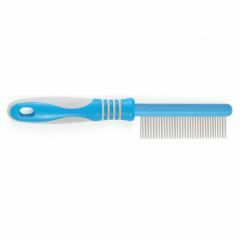 The variety in sizes allows you to choose a brush that is suitable for your pet. 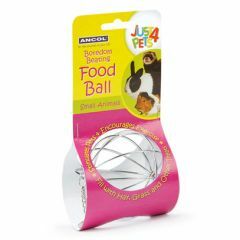 The Ancol Ergo Flea Comb has rounded stainless steel pins which remove fleas from your pet's coat without scratching your pet's skin. It also has a comfortable handle to hold. 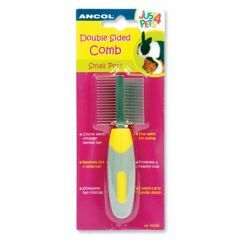 The Ancol Stripping Comb has a protected blade which removes dead and unwanted hair from your pet. 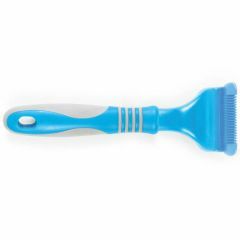 Replacement blades are also available. 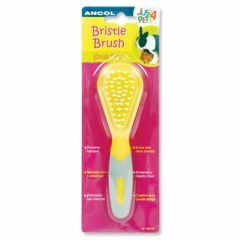 The Ancol Rabbit Bristle Brush is made from soft gentle nylon bristles and is ideal for rabbits, guinea pigs and other small animals. 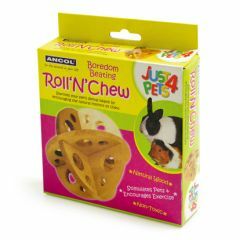 Also good for brushing cats/dogs delicate faces or ears. 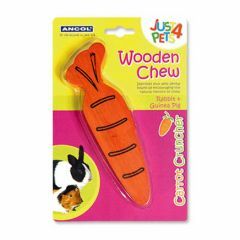 The Ancol Rabbit Comb is a double sided comb suitable for grooming long or short coated rabbits. 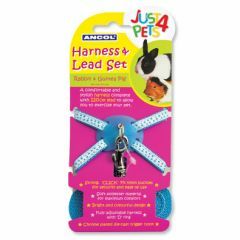 The Ancol Rabbit Harness and Lead Set allows you to take your rabbit or guinea-pig outside with you for a walk while keeping control of them. 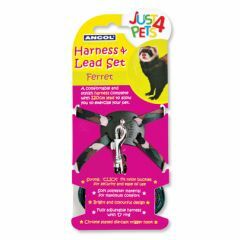 The Ancol Ferret Collar and Lead Aet features strong nylon buckles for security and is made from soft polyester material for comfort whilst walking your ferret.